One of the keys to increase sales is to forget everything you think you “know” about sales. 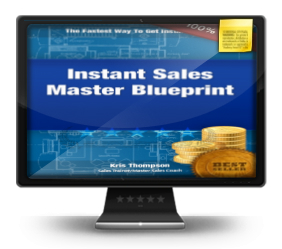 This could be the most valuable information you have ever gotten about increasing sales. You may have been through some very advanced sales training. Don’t fall into the trap of being fooled by how simple this idea is. How do you know if you are falling into this trap? You know you are fooling yourself if you tell yourself…. Where do you go after you have learned the advanced ideas? The answer is you go back to the basics. You get a deeper level of understanding of the basics. Resist the temptation to ALWAYS have to learn something “new”. When you hear an idea, it is just the beginning of the process of learning the idea. There are up to 10 levels of understanding of any idea. The key to increasing sales is probably NOT a new idea to you. 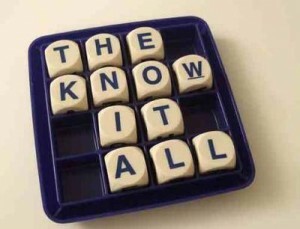 The key is getting a deeper level of understanding of what you already “know”. Are you following through on the idea? If you are not APPLYING it then you don’t KNOW the idea. There is no knowing without doing. PERIOD. Are you teaching it to others? The BEST way to really learn an idea after you start using it to increase sales is to teach it to others. Teaching others forces you to use the idea and improve. You will have to use it yourself because everyone is watching you. Have you MASTERED it? Most people only learn an idea and use it until they are strong enough to get by. Until they are just “good enough” at it to survive. They never even TRY to reach mastery level! When you have mastered an idea there is nothing more to learn about it. I feel I will NEVER master ANY idea fully. There is always another level of understanding I have not yet reached. These 3 steps are a huge advantage to help you increase sales. While other people are hearing an idea and saying “I already know that”. You will be looking for ways you can improve it and reach mastery level. This process will keep you hungry to learn more. 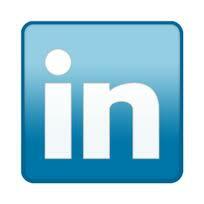 You will take more action and increase sales year after year.